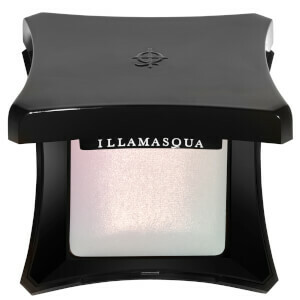 Illamasqua's emblematic baked highlighting powder now comes in two limited-edition skin finishes. Housed in our brand new limited edition packaging created exclusively for our 10-year anniversary collection, these Beyond Powders are the perfect addition to your make up collection. 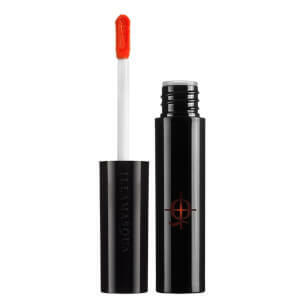 Electric gives an ultraviolet finish to make-up, inspired by the pantone colour of the year. The Beyond Powders instantly add a subtle, healthy glow to skin due to the silky powder texture, which effortlessly highlights and enhances cheekbones, brow bones and the centre of the nose. The result? Fresh, glowing and flatteringly frosted skin. 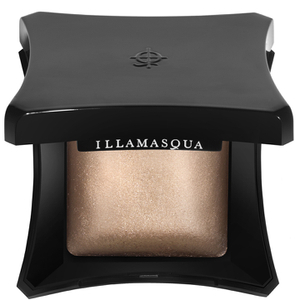 TOP TIP: Mix with a dash of water to create a colour-intense metallic finish, perfect to for creating a long-wearing eyeshadow. Enjoy up to 50% off your favourite illa must-haves plus mini of your choice at basket when you buy two. Choose from mini Raven Masquara, mini Gel Liner, mini Gel Sculpt and mini Hydra Veil. Offer valid for a limited time only.